We are on-demand to cover your ad-hoc work giving you the advantage over your competitors. 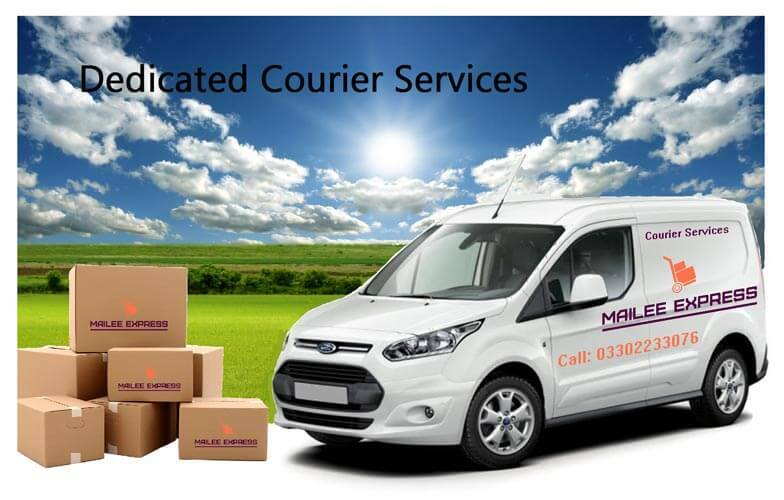 Our Dedicated courier service delivers your freight as if you were delivering it yourself; professional, flexible and with extra care and all without the expense of maintaining your own fleet or hiring your own drivers. By using dedicated vehicles for individual loads we take extra care handling your goods while in transit. Our same day dedicated service is safe and secure for special, important or fragile items. With us you book the whole vehicle and not just the parcels so for multiple items going to the same address or for the flexibility of adding additional stops, our dedicated service is both cost effective and convenient as well.